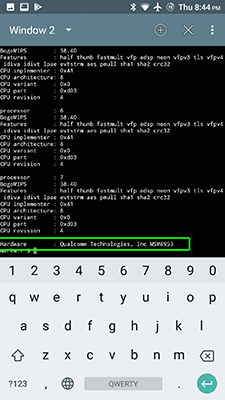 If you want to get CPU info in Android device without CPU info Android app – you can get the CPU info with terminal emulator. Done! 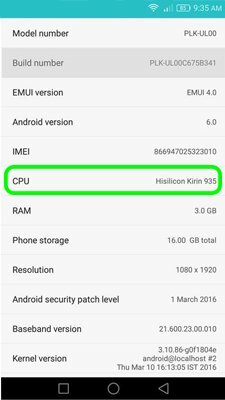 Now you know how to get CPU info in Android smartphone or tablet! If you have questions – ask it in the comments below! 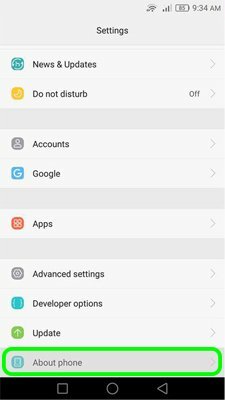 The most simple method to get the processor info Android is go to the settings – about phone and look at the “Processor” line. 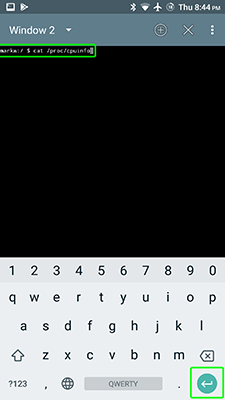 If your device don’t have this line – you’ll need an Android processor info app. 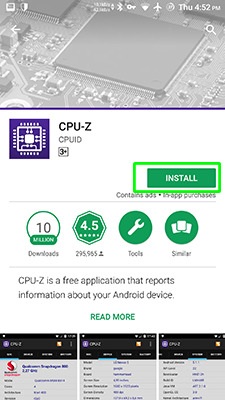 To get processor information android download CPU-Z app at the Google Play store, install it and run. 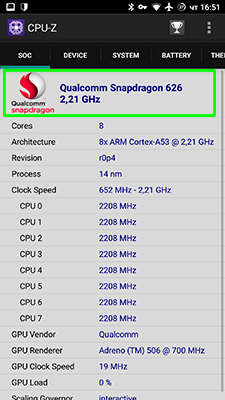 Once launched, this application will show you all the capabilities of your processor, the full name of the processor will be displayed at the top of the screen. 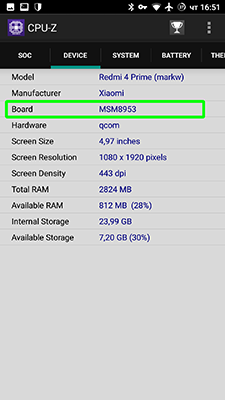 Did you get processor info Android device? 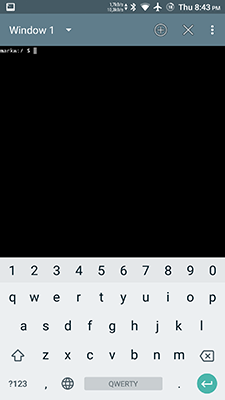 Have some questions – ask it in the comments below!